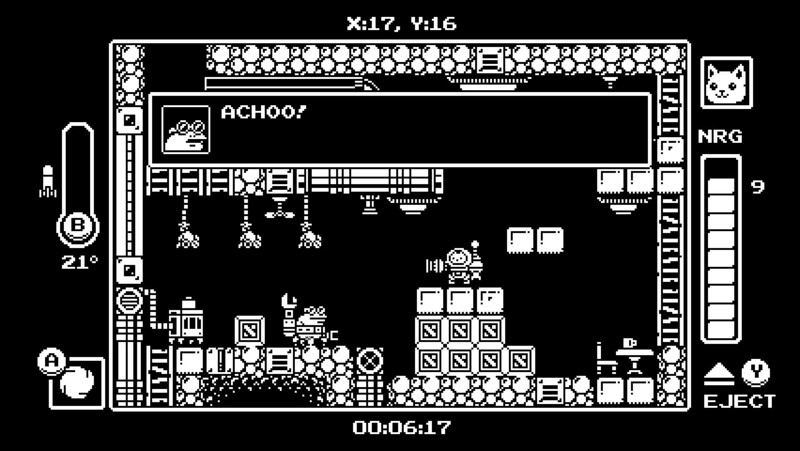 You've heard of metroidvanias, well Gato Roboto is being talked about as a catMechtroidvania. 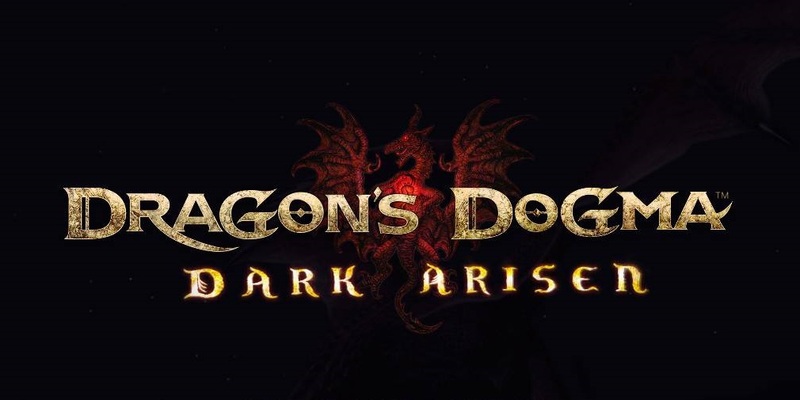 We've played some of it and can report that it's as fun as it sounds. 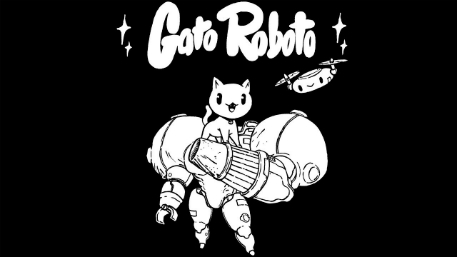 Gato Roboto, from Doinksoft and Devolver Digital, is a puzzle platformer which achieves all of the usual metroidvania tropes while also having you control a cat in a heavily weaponised mechsuit. It all begins with Kiki the Cat, the protagonist, accidentally causing the spaceship she calls home to crash into a disused research facility. The solo human crew, Commander Gary, is trapped during the crash and subsequently acts as your guide as you explore the disused facility and discover why it was suddenly emitting an SOS signal. The first job is to get the ship moved, and for that you'll need to find the Battle Armor. 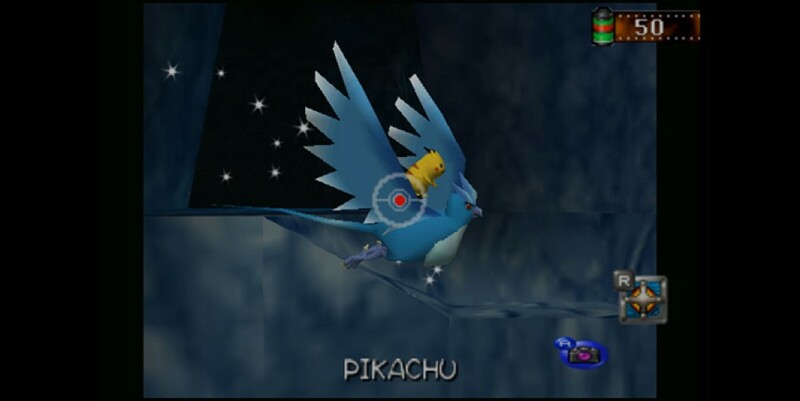 At that point the facility floods with enemies, and the option to delve deeper into the ruins opens up. While playing in the robot form you have a massive blaster which can clear through most enemies, you'll find upgrades along the way which include rock-clearing rocket launchers and boosters and spin-jet upgrades. While playing as the cat, something you can do at anytime by leaving the comfort of the machine, you can fit into smaller crawlspaces and swim, but can only take a single knock from an enemy before being sent back to the previous checkpoint. While the metroidvania formula is tried and tested, the fact that straight from the get-go you can hop out of the suit to explore more traditional platforming parts is great. Throughout the demo which I played at Rezzed, I had to leave the safety of the robot suit to open up new routes for the mech. This was a smart puzzle replacement which changed room-to-room backtracking into something more fun, and something that made more sense within the confines of setting. Looking for some new Switch games to try this month? Here are eight releasing this month which we think are worth your attention. Gato Roboto also features some nails-hard boss fights, even the first one required classic NES style timing and observation to beat. They all look great too, the chunky, tile-based pixel art is great, and there's a retro-inspired soundtrack to match. If cats and robots are your thing, or you're just looking for a new Metroidvania. Gato Roboto is releasing on Nintendo Switch and PC over the next few months: It's got a provisional Spring 2019 release date. Read more about upcoming games in our Upcoming section.